At Shiloh Springs Golf Club, our goal is to make your outing fun, easy and successful! This means that when you book your next golf tournament or group outing at Shiloh Springs, your guests will enjoy an incredible golf experience. Our tournament coordinator and staff are ready to go to work for you, planning and executing your golf event. Complete the form below to contact us and to receive further information about our services and facilities. By offering standardized tournament packages, Shiloh Springs Golf Club makes it easy to plan a simple group outing or customize one to fit your needs. Our standard package includes golf, cart, range balls, and $10 merchandise credit in our Pro Shop. With a full banquet facility and catering services as well as a full staff of golf professionals we can easily offer you a full range of optional services. Contact Shiloh Springs today by completing the below form. There are many reasons to host a group golf outing and an equal number of reasons why you should hold your golf event at Shiloh Springs. 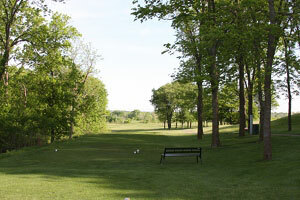 Numerous local businesses, organizations, and private groups choose our golf club each year. 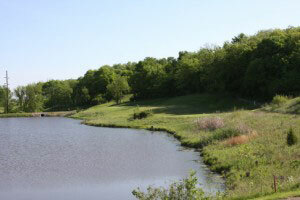 Let us provide your guests the ultimate golf experience in Platte County. Bring your golf event to Shiloh Springs Golf Club.